Passionate, skilled, and experienced–these are three of the factors that Superior Garage Door Repairs possess. We ensure to meet the expectations of our clients. In order to do that, we make you as our partner, not just a customer. Tell us what you want, and we will give you options you can choose from. And, this is because we want you to have the freedom to choose, while we make sure to serve the best-quality materials and a reasonable price. 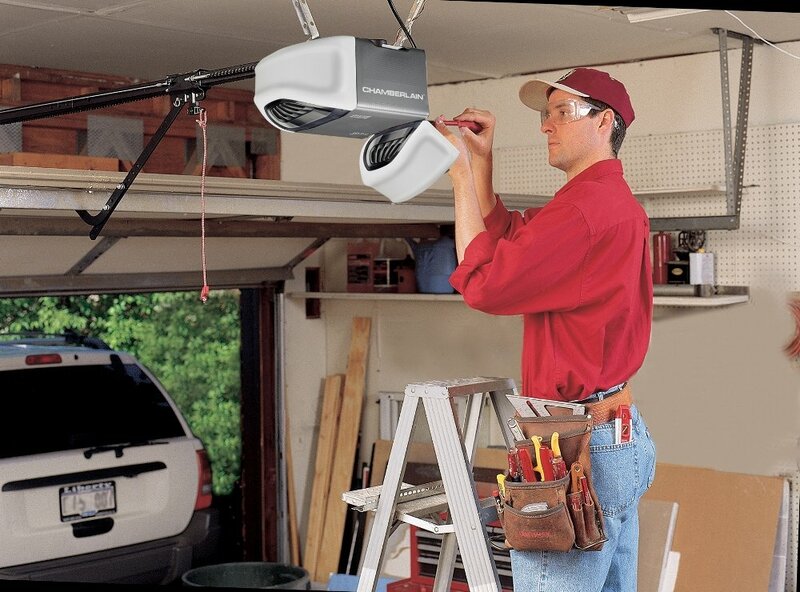 We are happy to provide garage door services in different part of Minnesota. Superior Garage Door Repairs can help you in looking for a door that will fit your garage, without ignoring your choices when it comes to the design, color, and style. We can provide expert 24 hour Emergency Service available to you 365 days a year for your all you’re garage door needs. We are here when you need us to service both your residential and commercial properties! We have over 20 years experience in the garage door repairs and installations. We believe in quality workmanship and customer service. Don’t hesitate to contact us if you have questions and concerns. We are here to answer all of it. Also, when it terms to emails and messages, we ensure to get to you as soon as possible. Just ask for anything since it’s easy to get in touch with us.